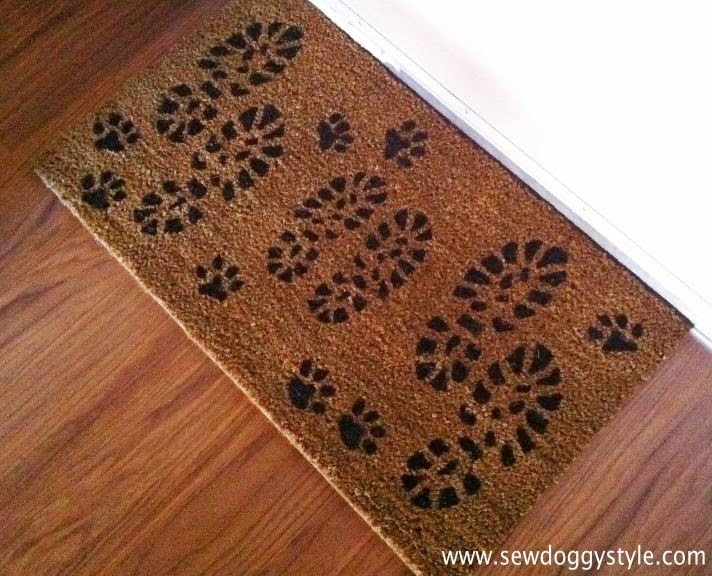 We (Sebastian browsed with me) found this adorable Ikea door mat for only $6.99 last week. I love the hiking boot print because I'm an avid hiker. 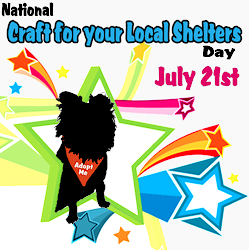 Use a paw print stencil if you are too scared to wing it like we did! 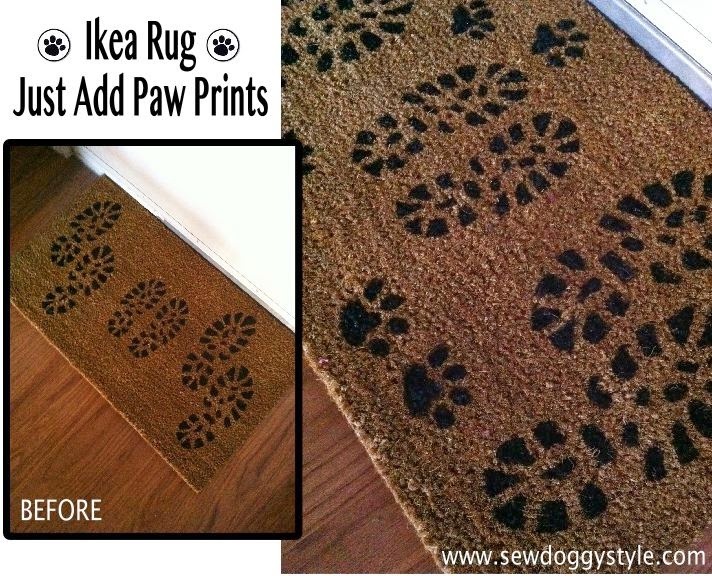 Randomly paint your paw prints in the available spaces and set aside to dry. We are super happy with how well the black paint works on this rug - just one coat. Absolutely love it! What a great idea! 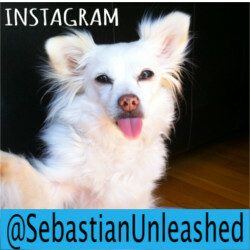 Oh my, what a loving way to personalize it. NEW Matching Scarf Sets in our Shop!